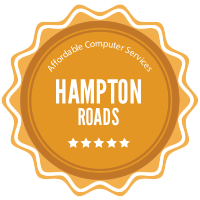 PC Pros 2 Go is here to provide affordable computer services to the cities of Hampton Roads. 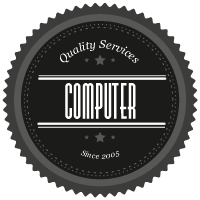 Since 2005, we’ve been working hard to provide computer services at affordable rates. These days, for some people, your computer is your lifeline. You use it to keep in touch with people, to work and to play. While the computer is a great tool and can provide great deal entertainment, it’s not perfect. Your computer can, and at some point in time, probably will give you enough problems to make you want to throw it out the nearest window. But before you do that, you should give us a call and see if we can help. PC Pros 2 Go provides a full suite of affordable computer services. From computer repair to website design. In the beginning our primary goal was to provide computer repair services. Since then we added website design as well as website hosting. 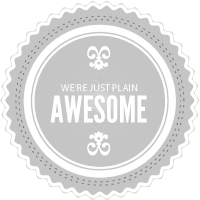 In 2011 we split those services off into another company called Website Service 360. Still the same great service and affordable rates, but if you’re looking for website services then go over and check out Website Service 360. For affordable computer services be sure to call on PC Pros 2 Go.